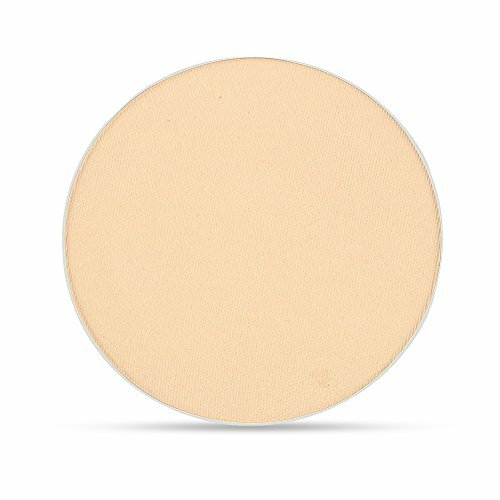 Clove + hallow is cruelty-free and vegan! They are also aloe free! Clove + Hallow is a luxe beauty brand that you would never know is clean because their products look so upscale. They wouldn’t be out of place at a fancy schmancy makeup counter and can hold their old with their oh-so-toxic counterparts. Their products (as of January 2019) do not contain aloe vera. They are also gluten-free! No cheap fillers or unnecessary fluff. Just the good stuff, delivered in 15 or fewer ingredients per base formula. As always, double check the ingredients before purchasing as formulations can change. 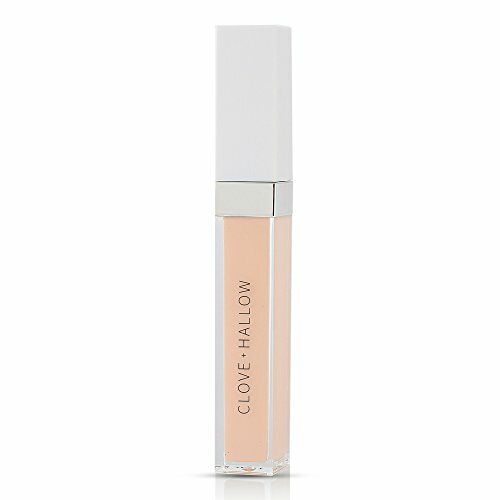 Where can you buy Clove + Hallow? Besides Amazon, you can find Clove + Hallow at Petit Vour and Clove + Hallow. Prefer to shop at your favorite store? Sign up for Ebates to get cash back on every purchase. I never checkout without it! More of a coupon clipper? Get Honey and never Google a coupon code again.